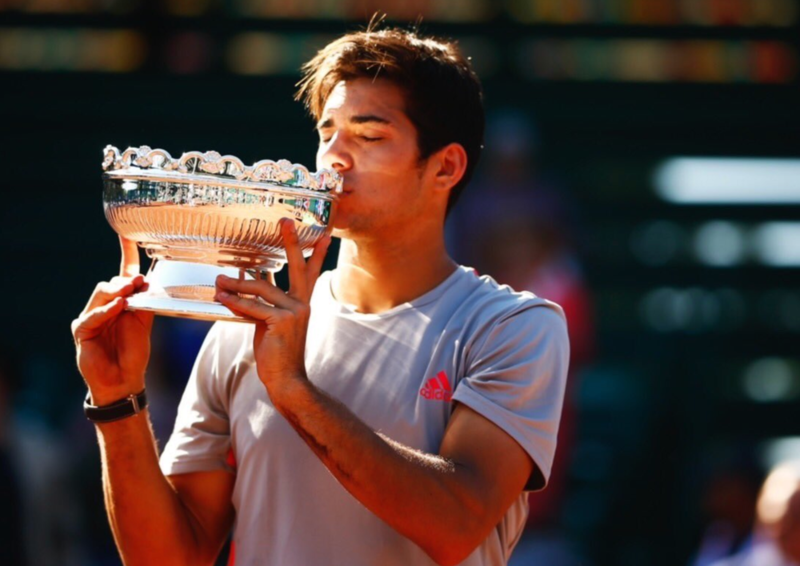 Christian Garin celebrated his first ATP Tour title after beating Casper Ruud in the US Men's Clay Court Championship final. Chilean Garin earned his maiden ATP crown thanks to Sunday's hard-fought 7-6 (7-4) 4-6 6-3 victory over Ruud in Houston. "It was a really intense match today. I think what I did well was to keep playing my game throughout the match," said Garin after two hours, 29 minutes on court. "Of course, now I want more, so I have to keep working hard and improving every day."